Nor-Alta now employs the use of a drone (UAV) to assist its field technicians in performing environmental assessments. This cost effective and flexible technology permits the collection of up-to-date aerial data in areas that are difficult to access or for on-going monitoring of sites. The images are available immediately during flight. Rather than relying on outdated imagery, our technicians, can now work with recent GIS capable data. 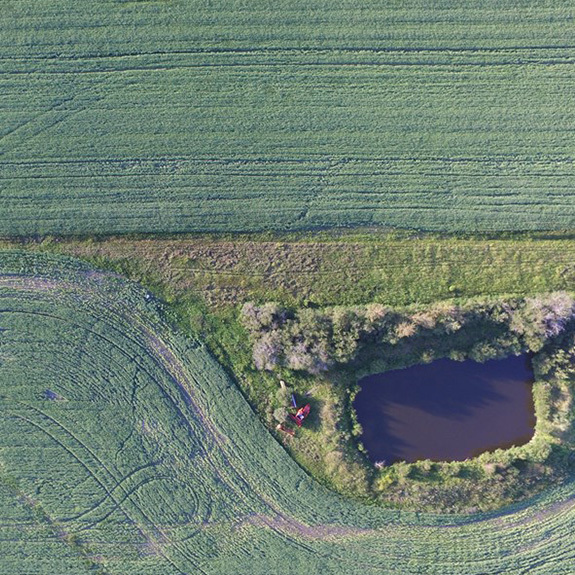 The applications for the drone are endless and will be beneficial in both our environmental and drilling waste services, providing our clients with more concrete, reliable and real-time data.